CEREC technology allows Dr. Nugent to custom design a crown on the computer. You and Dr. Nugent will choose the shade and shape of the tooth. If any corrections are needed Dr. Nugent makes the adjustments on the computer. Then he will send it to his milling machine to be fabricated all while you are at the office. 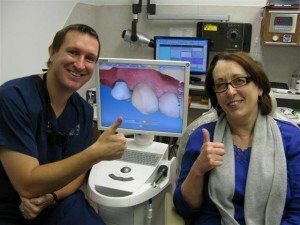 CEREC utilizes CAD/CAM equipment to give Dr. Nugent a three dimensional view of your tooth and surrounding structures. 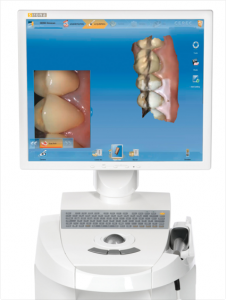 Dr. Nugent scans your teeth with CEREC’s 3D camera, making virtual digital impressions. The images are fed into CEREC’s powerful imaging software. 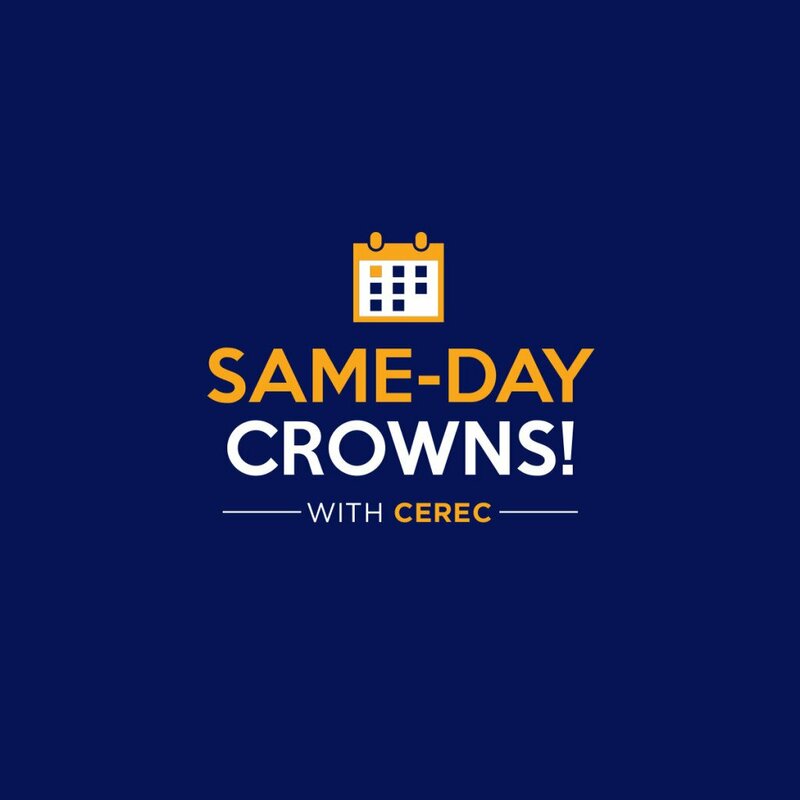 Dr. Nugent will design your crown virtually. He will choose the shape, position, and shade that will match your other teeth so that your new crown will look great and align properly for a comfortable bite. Say NO to two visits for a dental crown, messy impressions, gagging impressions, and plastic temporary teeth. Get the best in dental care for you and your family. See why Deer Park Texas makes the short drive to our office for dental excellence. Dr. Nugent has been voted Best Pasadena Texas Dentist multiple times. Visit us at 3421 Burke Rd, Pasadena Texas 77504. See why so many Deer Park residents choose Dr. Nugent!